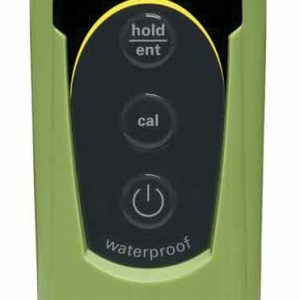 The Bluelab Multimeida pH Meter With Leap pH Probe is the perfect way to accurately measure and monitor pH levels in a wide range of media. 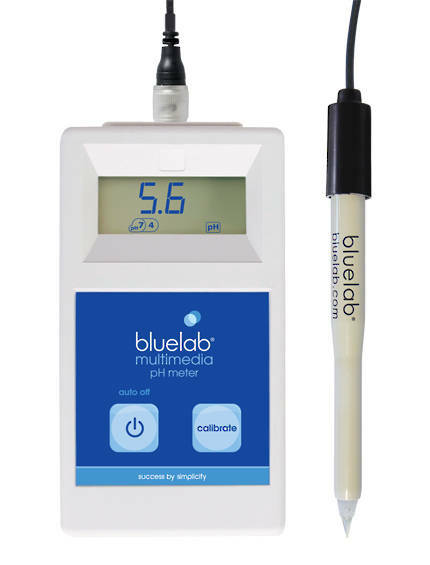 The Combination of Bluelab® Multimedia pH Meter and Bluelab® Leap™ pH Probe leads to fast accurate measurements in nutrients solutions, soil, coco coir, rockwool, potting mix, and many other growing media. 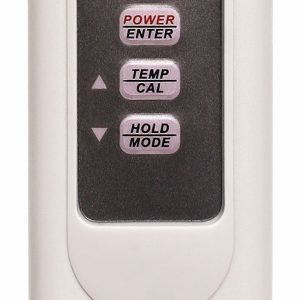 Calibrate with one touch of a button on the meter. 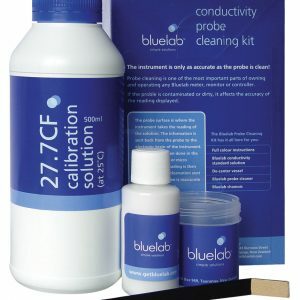 The Bluelab® Leap™ pH Probe is suitable for use with all Bluelab® products that use a BNC connection. Team with the Bluelab® Solutions and the convenient Bluelab® Carry Case (item #716440). 2 meter / 6.6 foot standard cable included. Shop Vertical Hydrogarden for all bluelab pH products.